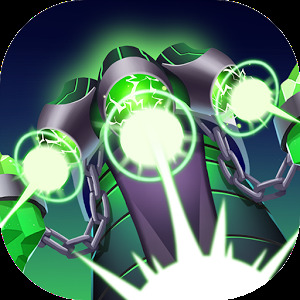 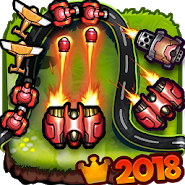 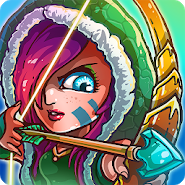 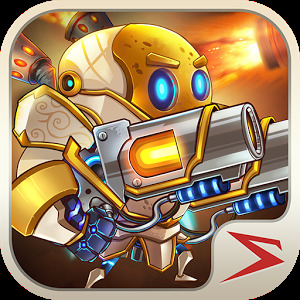 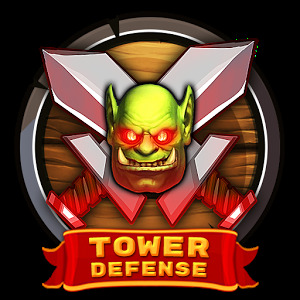 Excellent strategy in the genre of tower defense on android devices. 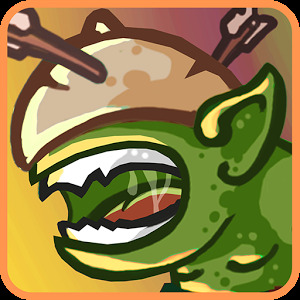 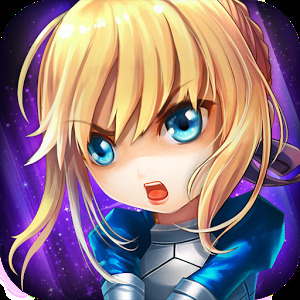 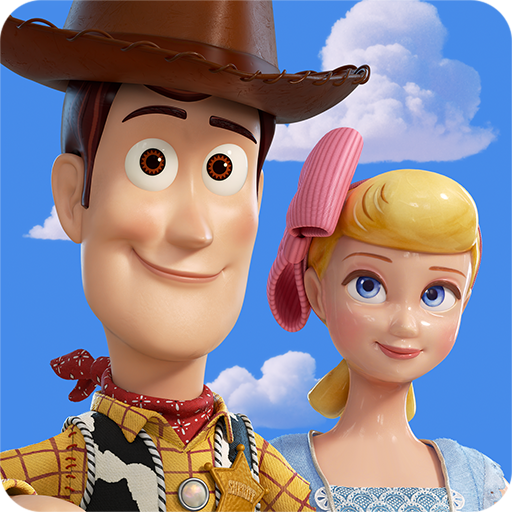 In this game you will have to defend your kingdom and fight off numerous waves of different monsters, orcs, evil wizards and other evil spirits. 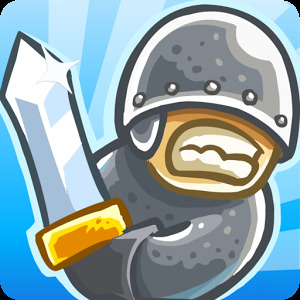 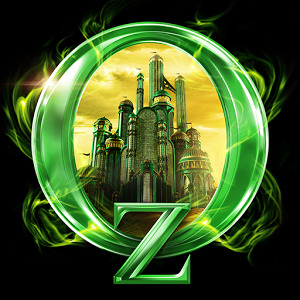 The forces of evil have already seized the neighboring kingdom and are now heading towards you! 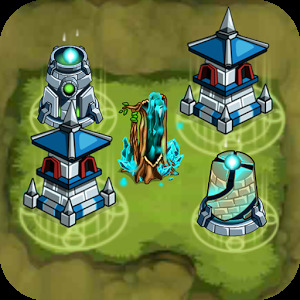 In your arsenal will be a large arsenal of towers, heroes, knights and magical spells.